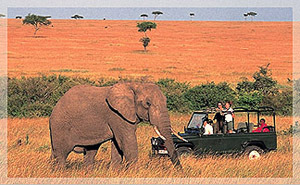 Depart Nairobi in the morning and drive to the Great Rift Valley viewing sceneries on route. Arriving at Lake Nakuru for a game drive in this bird watchers paradise. 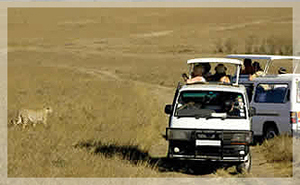 After lunch proceed for game drive in the Park with numerous Animals. Dinner and overnight at in a budget hotel. Full day in Masai Mara. Morning game drive. Afternoon at leisure, all meals and overnight at the campsite. Full day in Masai Mara. Morning and afternoon game drive. Meals and overnight at campsite.